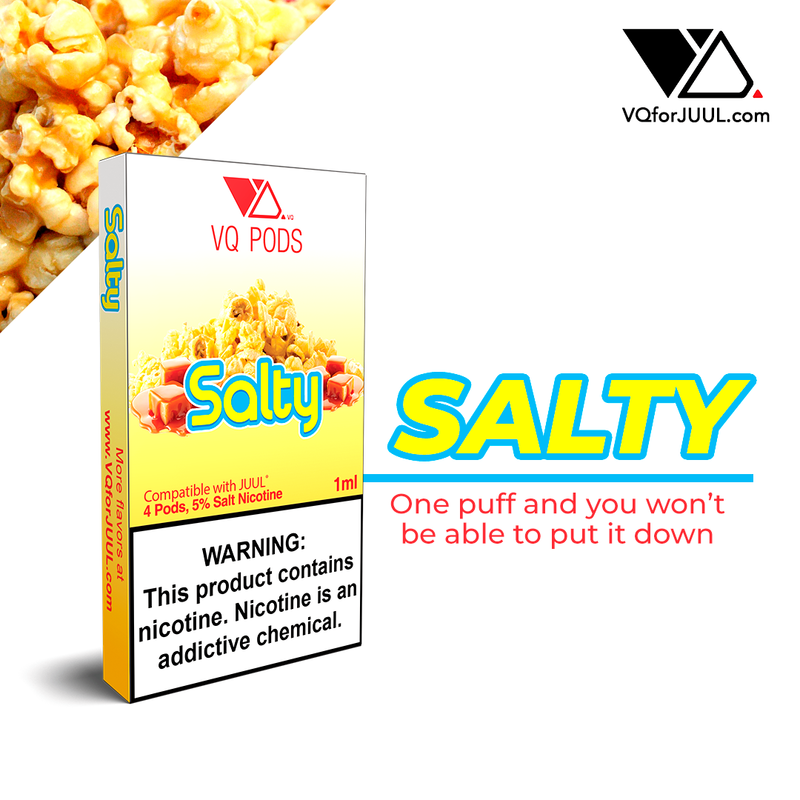 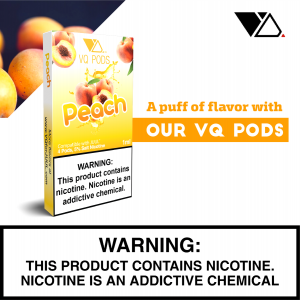 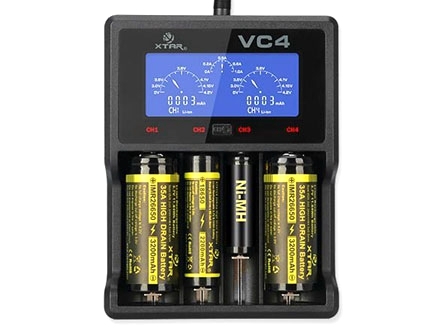 All of our VQ Pods for J*U*U*L are filled with 1 ML of 5%/Volume (5 MG) of Salt Nicotine. 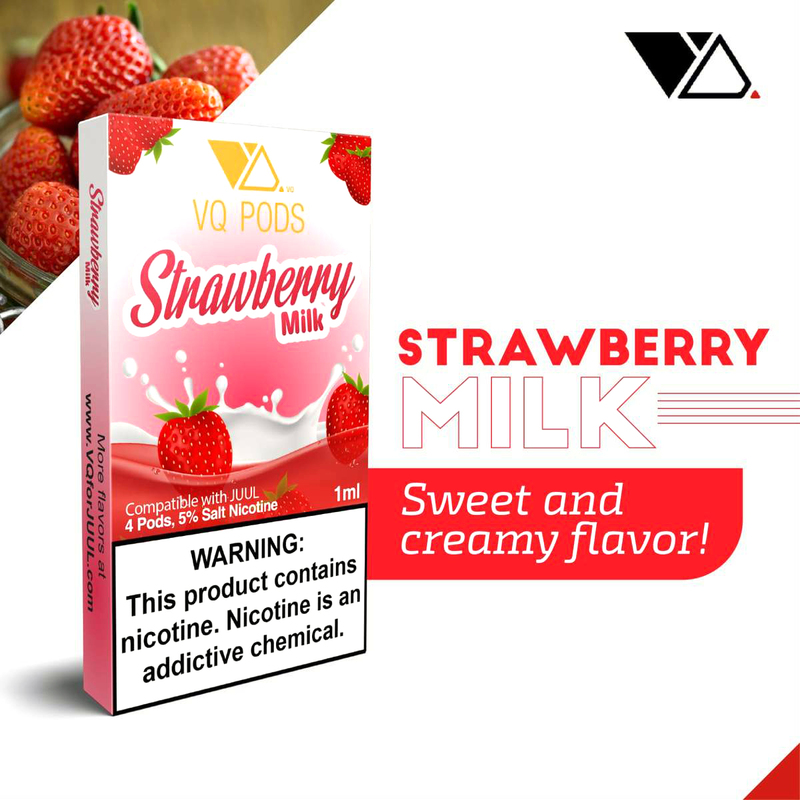 Strawberry Milk – Fresh, Sweet strawberries with a hint of milk provides a sweet and creamy flavor you will be sure to love. 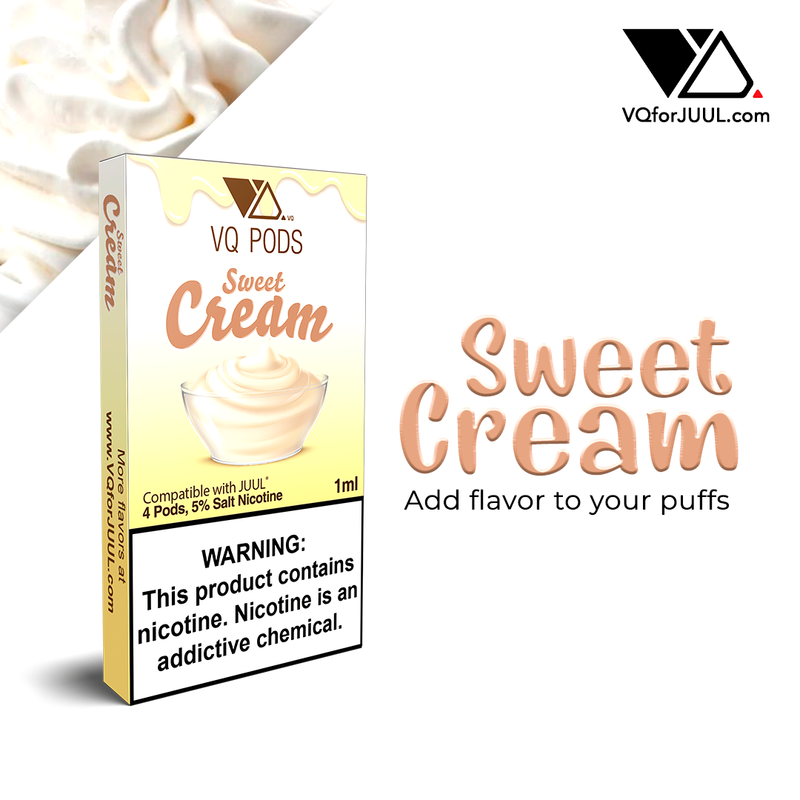 Great for dessert! 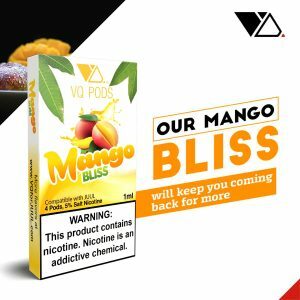 Mango Bliss – Ripe Mango to satisfy your cravings. Better than any competitors mango flavor, our Mango Bliss will keep you coming back for more. 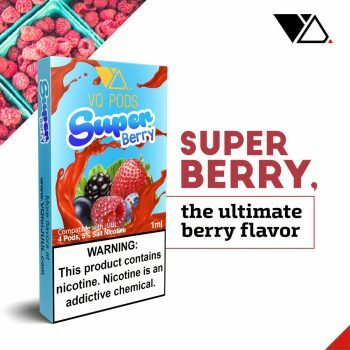 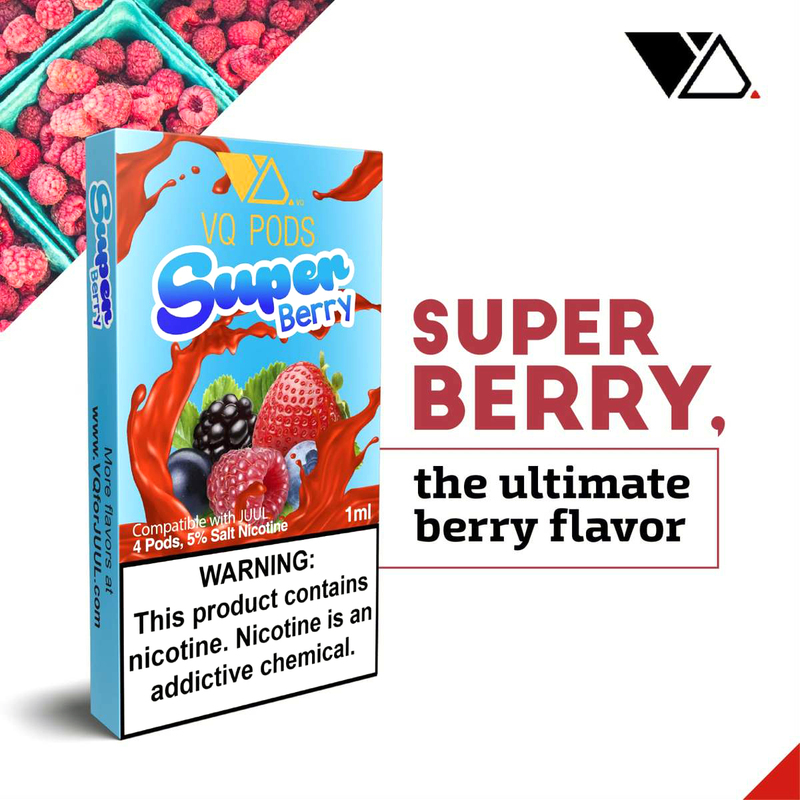 Super Berry – Our mix of Strawberries, Pomegranate, Grape, Lemon & Lime, with a hint of Blueberries and Blackberries is the ultimate berry flavor. 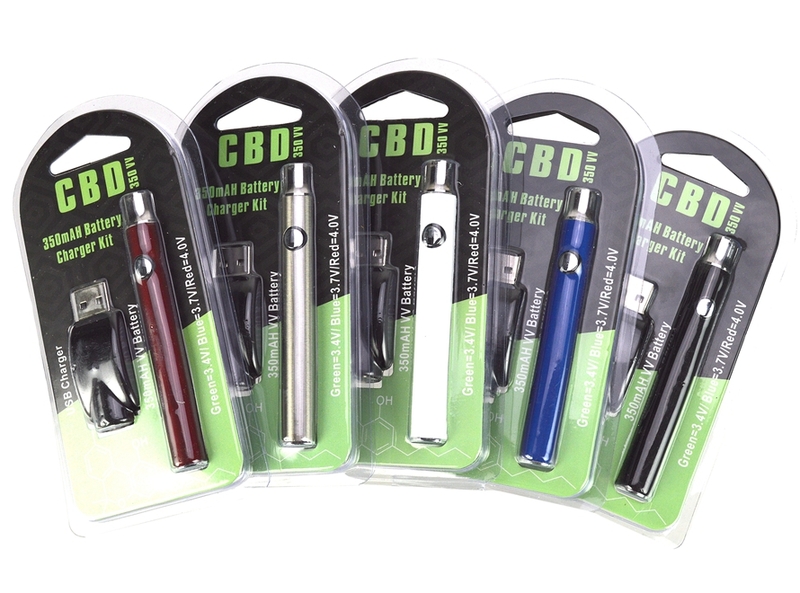 One puff and you won’t be able to put this one down. 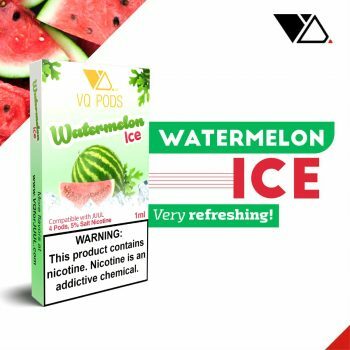 Watermelon Ice – Sweet Watermelon with a cooling ice finish. Very refreshing! A fan favorite! Sampler Pack – Try all 4 of our amazing original flavors and find out which one you love most! 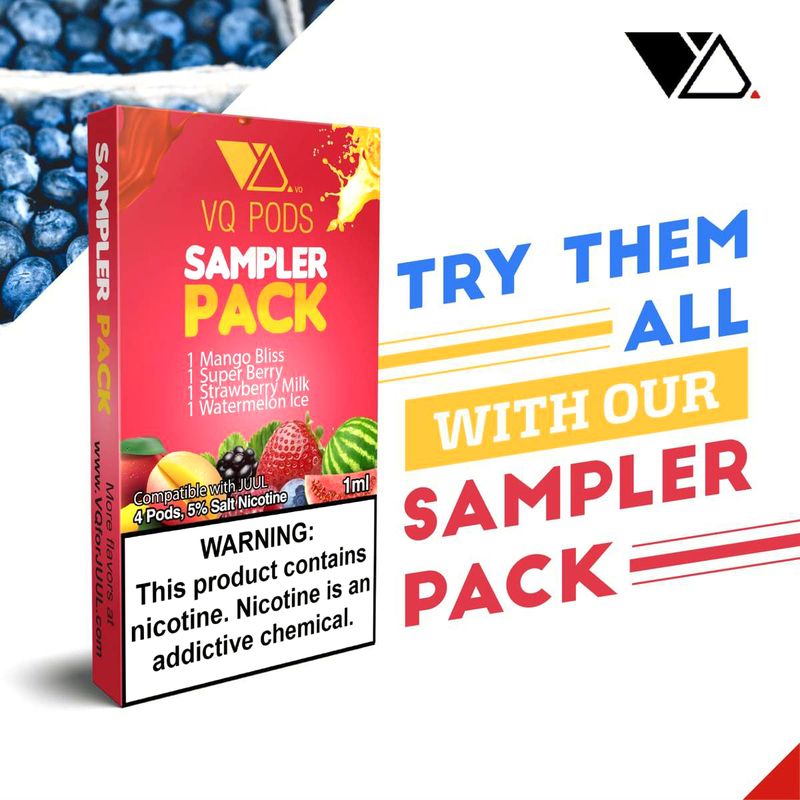 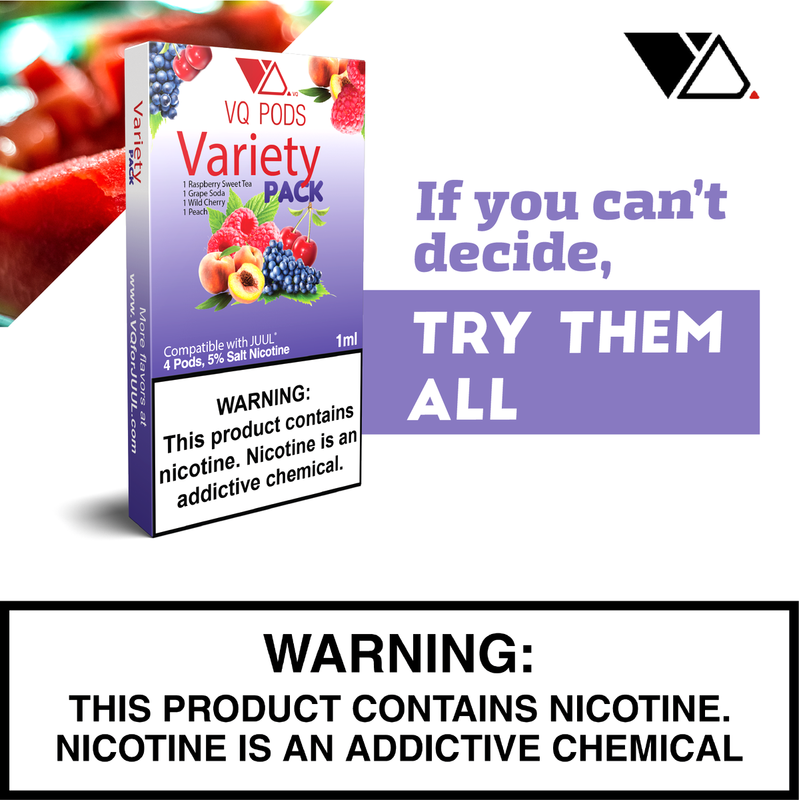 Sampler Pack includes 1 pod of each of the following flavors: Strawberry Milk, Mango Bliss, Super Berry, & Watermelon Ice. 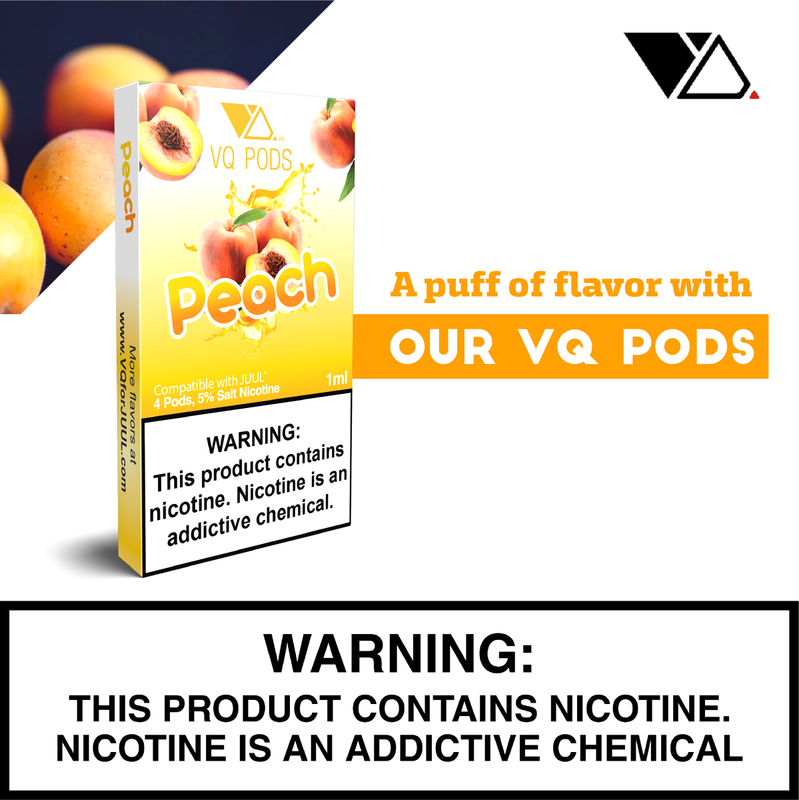 Peach – Sweet and delicious fresh peaches that will surly be your new favorite flavor! 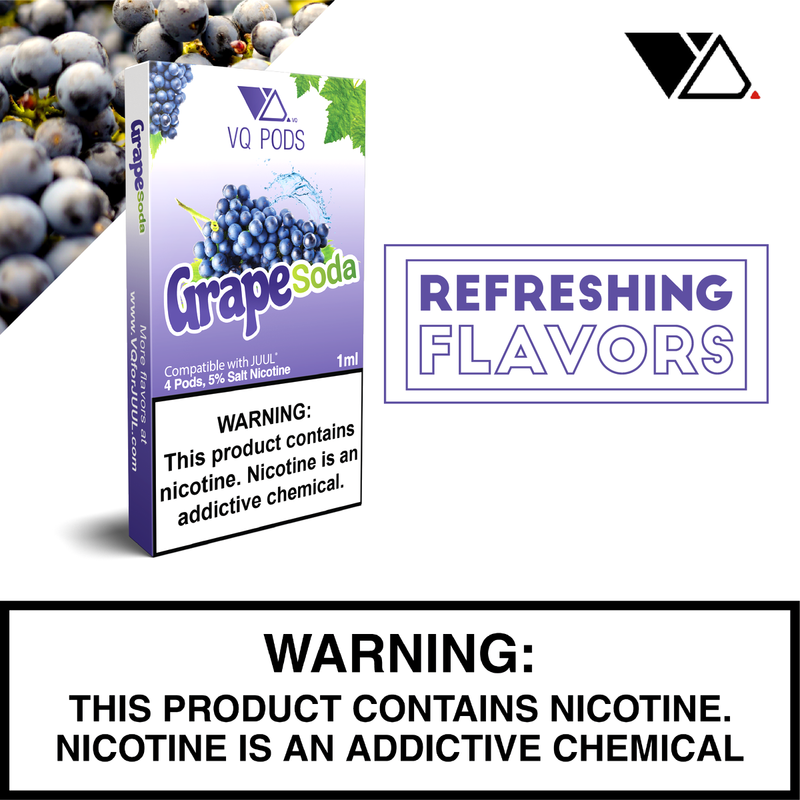 Grape Soda – Sweet grapes with a hint of fizziness that will take your tastebuds for an epic ride. Wild Cherry – The first Wild Cherry pod on the market! 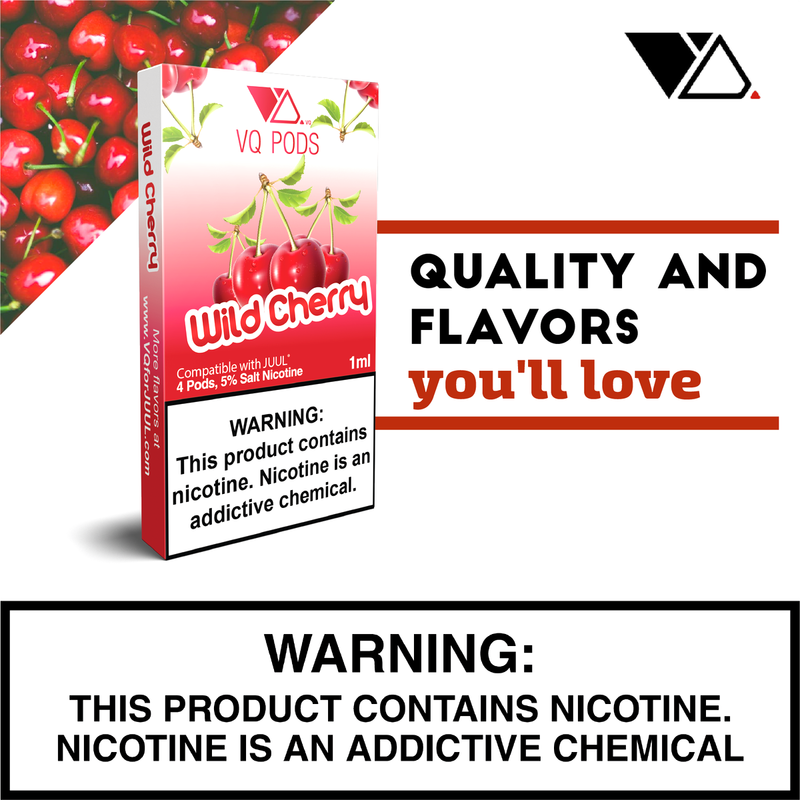 Our delectable wild cherry will make you come back for more every time. 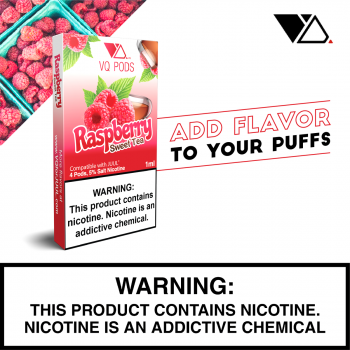 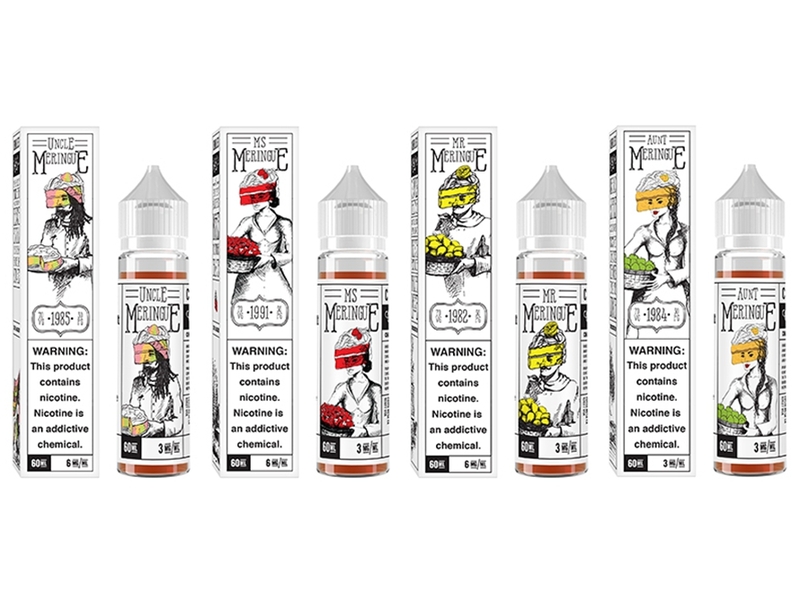 Raspberry Sweet Tea – Sweet and tangy, our Raspberry sweet tea will make your mouth water after every drag, You will not want to put this one down! 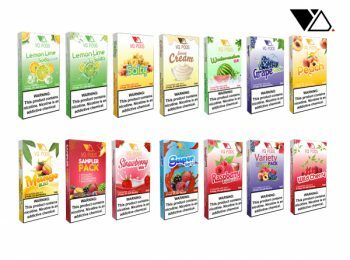 Variety Pack – Cant decide which one of our new flavors to try? Why not try them all with our Variety Pack. 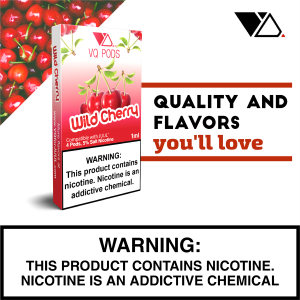 Variety Pack comes with 1 pod of each of the following flavors: Peach, Grape Soda, Wild Cherry, & Raspberry Sweet Tea. Try them all and find our which one is your favorite today! 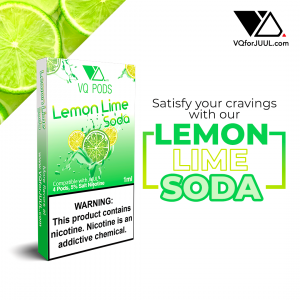 Lemon Lime Soda – We have developed a soda water base for these 2 flavors that gives you a unique sensation with every puff. This flavor tastes exactly like your favorite lemon lime soda and will be your new favorite flavor without a doubt! 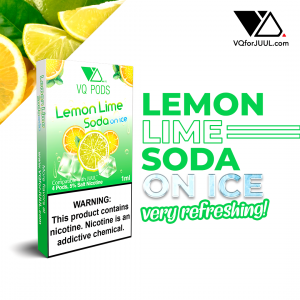 Lemon Lime Soda on Ice – Just like our Lemon Lime Soda this flavor also consists of a soda water base with lemon lime added and a hint of mint to make this the most refreshing flavor on the market. 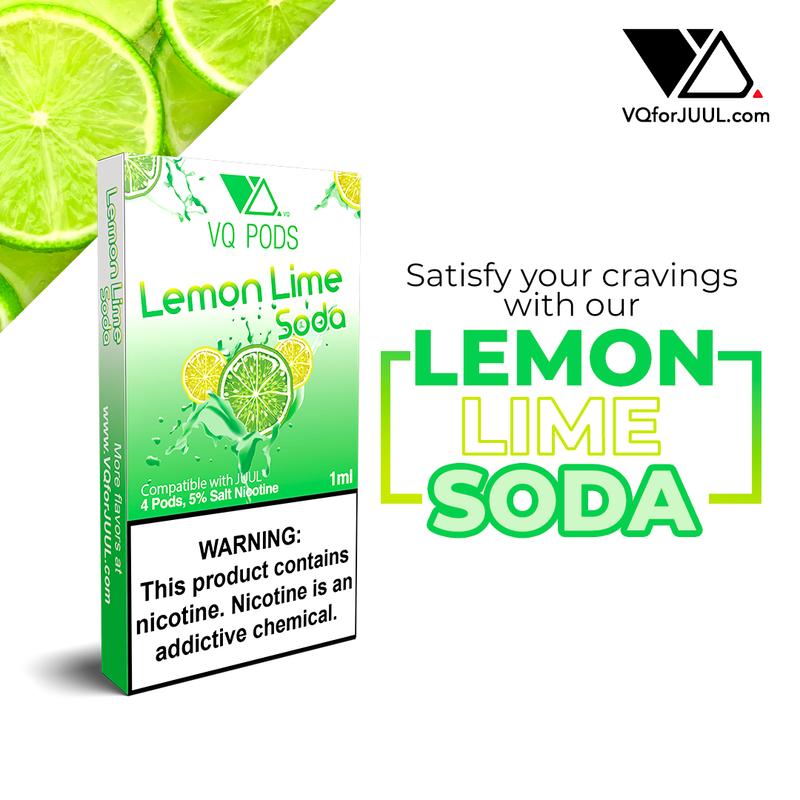 We should have named it Mojito. For anyone looking for a refreshing flavor or for those fans of any menthol flavors this will be their favorite by far. 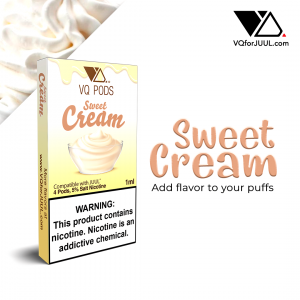 Sweet Cream – Our sweet cream tastes like a sweet buttercream cheesecake melting in your mouth. This would be the sweetest flavor we have ever released. Salty – One puff of this and you will feel like you are vaping on salted buttered popcorn. 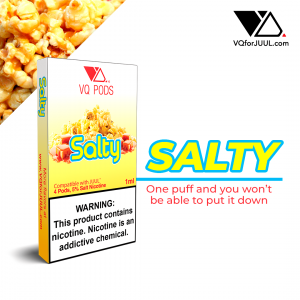 The mix of salty, buttery flavors gives this, one of the most unique tasting flavors you will ever try.